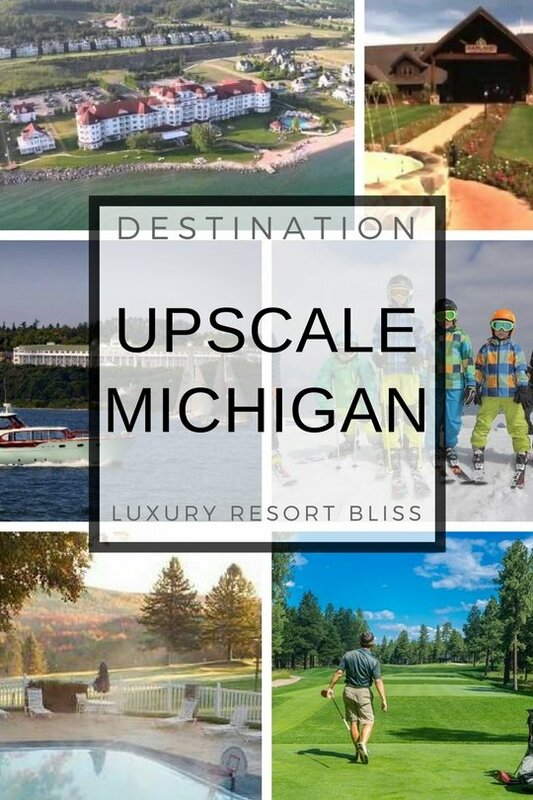 Looking for a good Michigan upscale resort? There are a few special ones to choose from. Take a look below to see what we've picked. 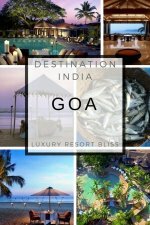 Whether you are looking for a romantic getaway or enjoying a round of golf, this resort is sure to please and gets outstanding reviews. 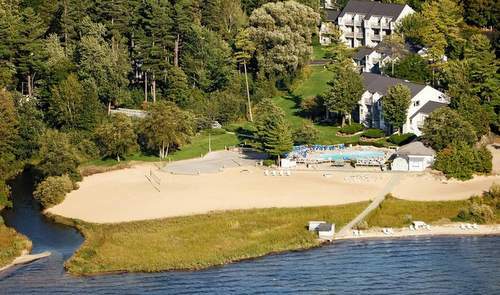 Located on Lake Michigan, the romantic Inn at Bay Harbor has been well recognized as a leading hotel and resort in this part of the country. And in fact has made the Travel + Leisure list of the worlds best hotels. If you are looking for upscale you really have come to the right place here. Magnificent outlooks to lake Michigan are complimented by top notch service from the quality and luxurious spa down to the gourmet restaurants. Find the best deal, compare prices, and read what other travelers have to say about Michigan. Another upscale Michigan resort hotel to make wolds best hotels lists is the Grand Hotel in the spectacular location enjoying the Straits of Mackinac. Every room is different in the grand old style here. Good traditions are kept alive here and you will likely find yourself getting around in a horse and cart or sitting back in a rocking chair on the seemingly endless porch. Breakfast and a five course dinner is included in almost every package. Despite the obvious grandness the hotel is surprisingly family friendly. There are big discounts for kids of most ages (including some kids stay free offers). More information and special offers on the Grand Hotel Michigan. Lakefront on Mackinac Island. There's a kids club, 4 restaurants, tennis, a health club, pool and spa. There are 242 guestrooms which are what reviewers have the biggest problems with. They are often noted as being small and out of date. A luxury upscale Michigan resort with an emphasis on golf and relaxation. With water-parks, a classic golf course and a full service spa this is about as upscale as it get is Michigan. See the review. Another good all round luxury resort in Michigan suitable for summer and winter. Located in Saugatuck and not a traditional resort, this may be what you're looking for in you want a great spa getaway. 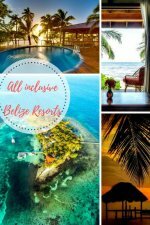 Bella Vita is very intimate and has only 4 suites. They are contemporary style, new and state of the art. They are in the downtown area and so close to restaurants and various specialty shops. The spa offers a full range of treatments. Some you may look forward to are the Chocolate Mousse Body Wrap, the Champagne Glycolic Facial or the 75-minute Swedish Massage. Reviewers say: the owners/manager are great, beautiful and cozy suite, highly recommend it and will return, great location. More about tourism in Michigan.